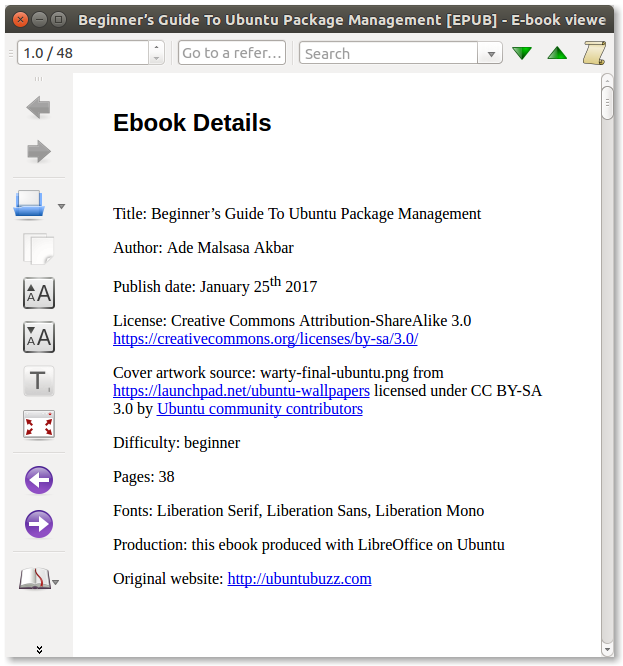 eLAIX is an extension to export EPUB from LibreOffice Writer. It made easy to write and export EPUB by mouse clicks. 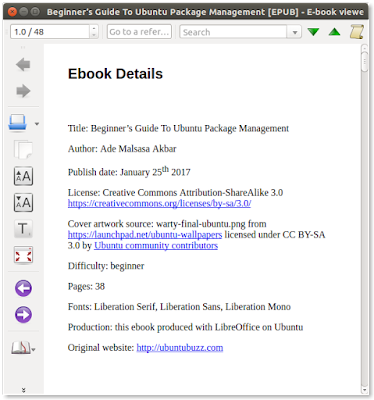 The EPUB document produced can be read on any ebook reader such as Calibre. 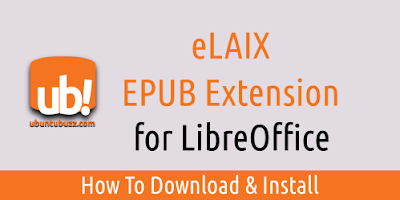 This article explains how to download and install eLAIX in LibreOffice. 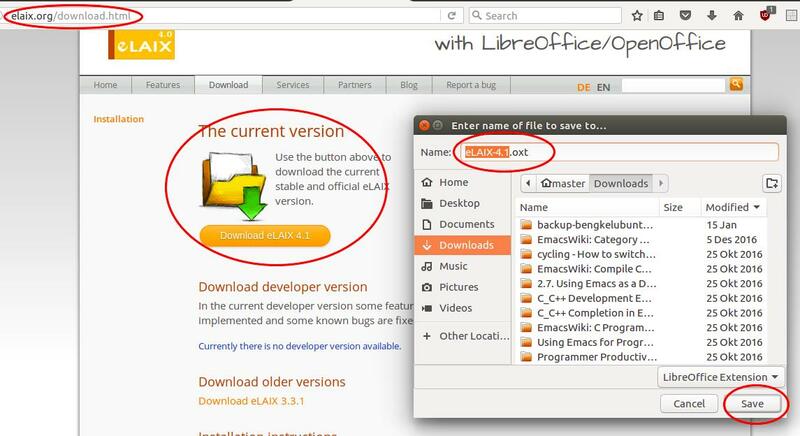 eLAIX is a free software licensed under GNU GPL. Visit the official page here http://elaix.org/download.html and download the current version link. For February 2017, the actual link is http://elaix.org/files/elaix/article/download/eLAIX-4.1.oxt. 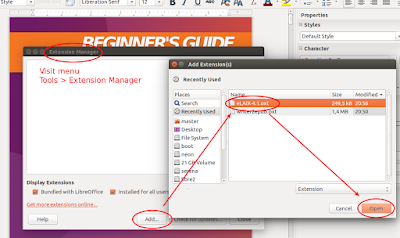 Run LibreOffice Writer and go to menu Tools > Extension Manager > click Add > choose the .oxt file you've downloaded > click Open > click Agree to the license (don't worry it's free software, it respects your freedom). 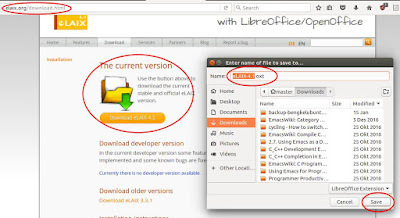 Restart LibreOffice and you should notice the change. 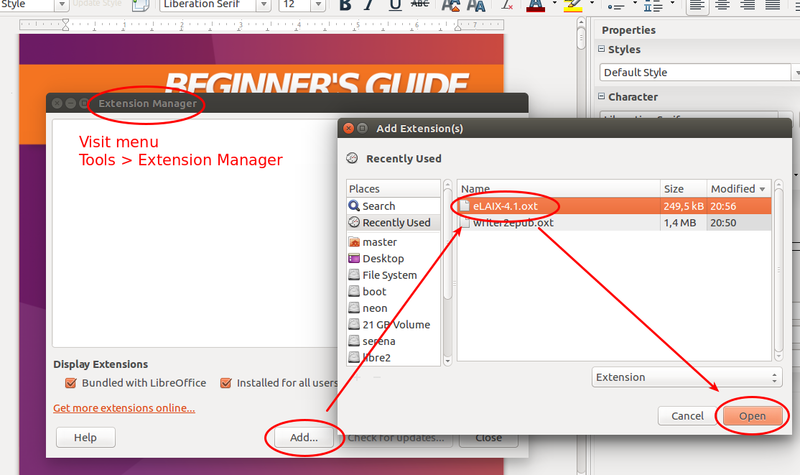 By installing eLAIX, you get a new toolbar and a new menu. They are both the same, contain all buttons of eLAIX. You should notice the green "Export EPUB Document" button on the left.